We are very pleased to announce that as of March 7th, 2018 the Maine Functional Medicine practice of Dr. Robert Sholl will be moving to a lovely new office. We look forward to seeing you, so please call in advance to make an appointment. Robert Sholl, MD sees health through the eyes of a nutrition doctor. How many doctors have you been to that told you, “They didn’t teach me anything about nutrition in medical school.” That’s changing now, slowly but surely. Nutritional medicine and functional medicine are somewhat related. That’s why doctors who look to nutrition, lifestyle, and even depleted nutrient levels are apt to find the root cause of suboptimal health, rather than just treating symptoms with prescriptions. If you want to speak with a physician who is open to nutrition and uses nutritional medicine to achieve wellness, please feel free to meet with doctor Robert Sholl. He’s been a medical doctor for over 35 years, and his focus on functional medicine makes consulting with him one of your wisest choices no matter what your health challenge is. As a functional medicine doctor, Robert Sholl, MD looks at the whole person, not just symptoms. You’ve also probably heard that a functional medicine doctor takes more time with each patient, and that’s true. 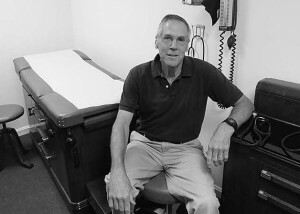 Robert Sholl, MD takes time to listen and learn about you so he can coach and advise you to help you achieve your health goals. Please call Robert Sholl, MD to make an appointment to discover your optimal wellness potential. Dr. Robert Sholl, Functional Medicine Doctor, is Among the 1st Graduating Class of Functional Medicine Doctors with the IFM. Of total healthcare costs in the United States, more than 75% is due to chronic conditions. The key to reversing the rapidly spreading epidemic of chronic disease is to address the underlying causes and solutions for chronic disease, which are primarily driven by the lifelong, daily interaction among an individual’s genetics, environment, and lifestyle choices. Functional medicine not only incorporates the latest in genetic science and systems biology, but it also enables health care practitioners to practice proactive, predictive, personalized medicine while empowering patients to take an active role in their own health. Do you need more answers and want better health? A medicine evaluation from a Functional Medical Doctor will help. 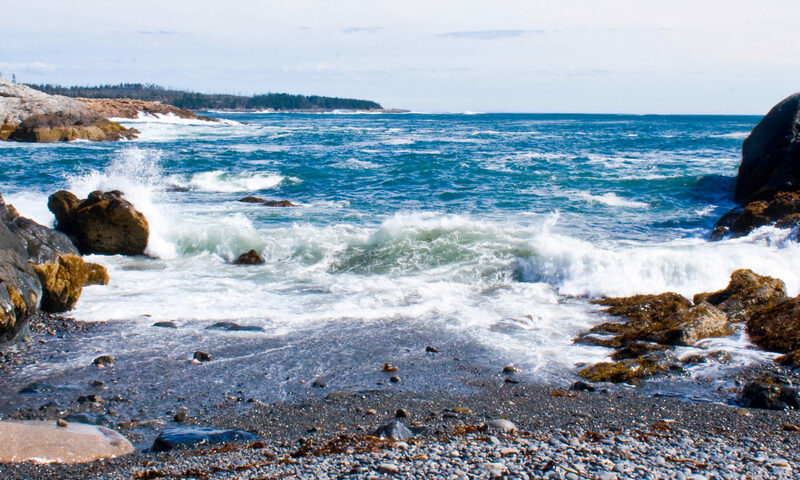 Why consider a functional medicine doctor in Maine? Perhaps you’ve seen the primary care doctors, and the specialist, and you still feel there’s a way you could be feeling better. Maybe you feel like they did not really listen to you, or perhaps not treat you like the individual you are? A functional medicine doctor will take the time to listen carefully, and patiently to your concerns. Dr. Sholl prides himself on being a good listener, and will ask questions along the way. The result: a consultation that results in optimal health considerations. That’s why visiting a functional medicine doctor like Robert Sholl, MD will get you started on a path to wellness and healing. For a limited time, Dr. Sholl is offering a 10% reduction in professional fees for his functional medicine patients at both his Maine offices. This offer expires at the end of March.Dr. Sholl will also meet with you at no charge (15 minute meeting session) so you can learn more about functional medicine and how it can help you achieve optimal health. Why wait? This is an excellent opportunity to meet Dr. Sholl one-on-one, save some money, and learn why working together with a functional medicine doctor can be right for you.